The freeware version of the tool shows you the complete preview of all decrypted scripts such as functions, triggers, views, stored procedure. 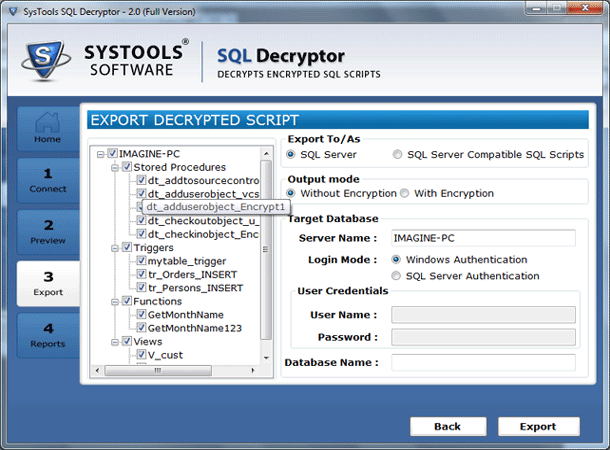 But if you want to export/save decrypted data then you have to purchase the license version of SQL decryptor software. The software is aim fully designed and developed to help users to remove encryption from SQL Server stored procedure in order to transform the entire database in a compatible format. This tool aids in approaching SQL Server encrypted database even in situations when it lacks dedicated admin connections. 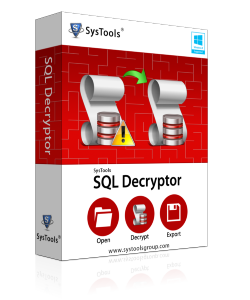 SQL decryptor software is formulated creatively in such a way that users get a fine experience of decrypting SQL database file without any trouble and receive expected results. The software is well capable of decrypting SQL Server stored procedures, triggers, views, function and all other database elements. 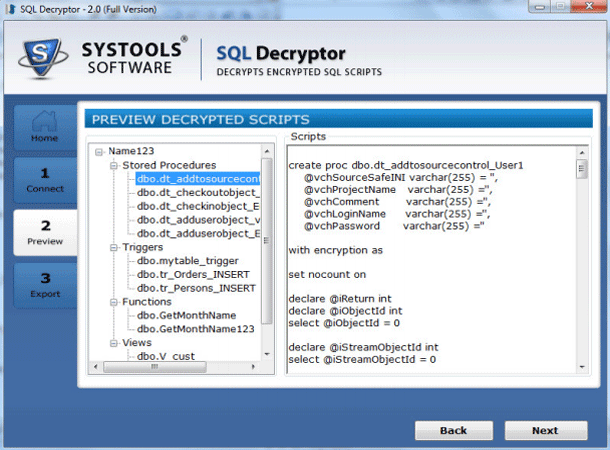 The advanced SQL decryptor tool provides you dual login mode, i.e. Windows authentication and SQL Server authentication mode. When the database is loaded, user will get a preview of details with script of triggers, stored procedures, views etc which are required to be decrypted with the tool. 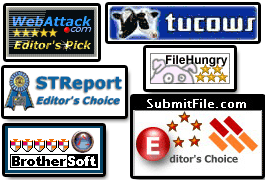 This makes users self relevent to decrypt data with confidence when they work with complete version of the software. 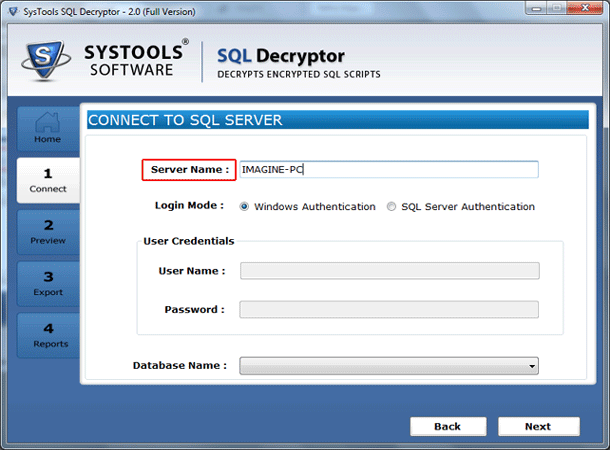 SQL decryptor softawre allows users to decrypt large size SQL Server data and requires live SQL Server environment to decrypt SQL database file successfully. In order to decrypt SQL Server data successfully with the software, the unavoidable condition is live SQL Server environment without which SQL decryption process cannot be carried out. The software provides option to export or save decrypted database directly to SQL Server or as a SQL Server compatible script according to the selection made. SQL decryptor software runs smoothly with SQL Server 2014, 2012, 2008, 2005 and 2000, this means that de-encryption process is not restricted by any version. Without making any changes in created script, the software easily decrypt SQL Server objects expertly. Can I decrypt encrypted SQL Server stored procedures with this software? Yes, with the help you this tool you can decrypt SQL server stored procedure, triggers, function, views, easily. 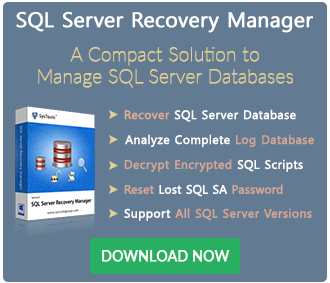 Is SQL Server environment required to decrypt SQL server data? Yes, to decrypt SQL database comfortably, the software requires a live SQL server environment. Can I export/save decrypted MDF file selectively? Yes, the software has excellent features to export selective decrypted SQL file to a desired location. 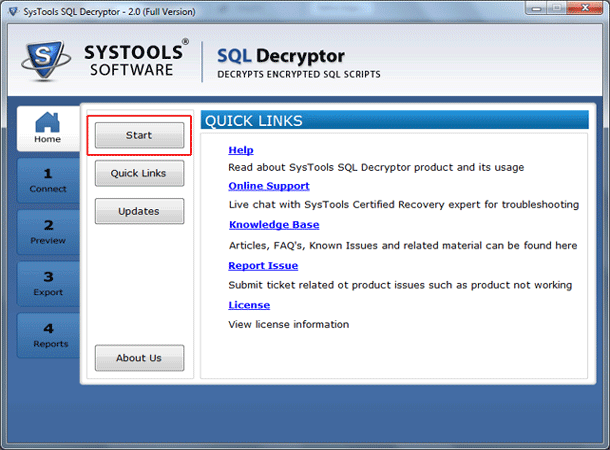 Can I install this SQL decryptor software on my Windows 8 machine? Yes, you can install the software on Windows 8, 7, Vista, Win-XP and all the below versions (32 bit and 64 bit).